Link Building is a crucial part of the SEO process. Great links can be hard to come by but bad links can get you removed from Google! Quality Link Building for SEO is not an easy task. No longer can you just buy links by the hundreds and even thousands of low quality links to establish your website on top of the search engines organic search results. White hat search engine optimization requires quality content but to reach the first page you are going to need quality link building. Be careful of any seo company that says they can guarantee you any specific number of links per month in there linking building services because they are probably low quality links that will put your website at risk of getting penalized which means you will be de-indexed from the search engines altogether. Blue Fusion Digital offers only white hat link building services. Bad linking techniques or black hat methods of link building will almost automatically guarantee you a drop in rankings if not a complete indexation. 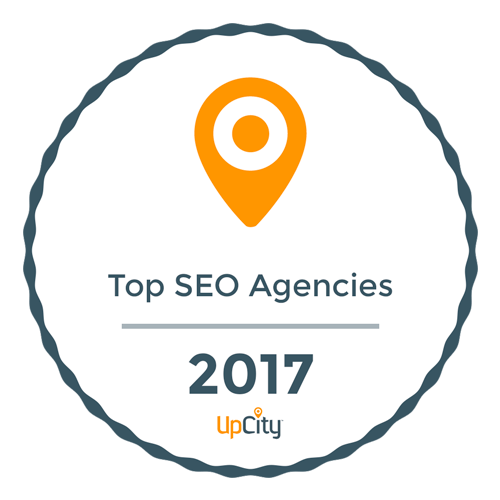 When you are speaking with an SEO company, be sure to ask them where they are getting there links from and how they go about there link building services. Here is some buzz words you don’t want too hear. Blue Fusion Digital is a digital marketing agency in San Diego that focuses on white hat seo, Pay Per Click Management, Reputation Management Services, Local Search Optimization and Web Design. Where do these private links come from?